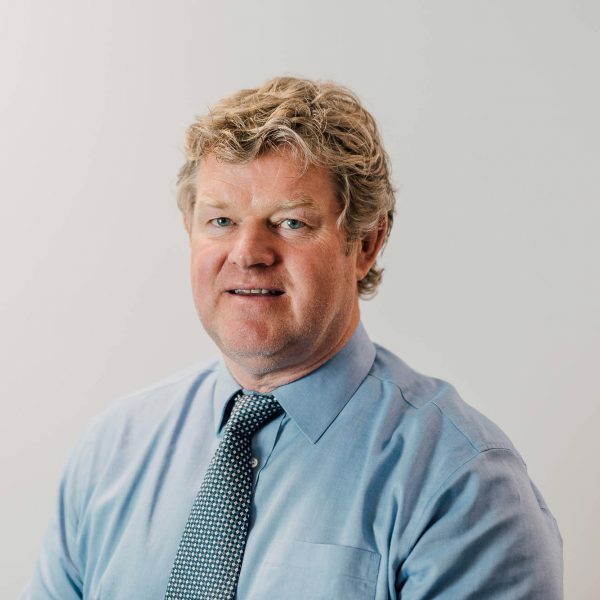 Andy joined the financial services industry in 1988 as an adviser at Hill Samuel in Harrogate before moving to a competitor firm as an Independent Financial Adviser in 1994. Always staying loyal to his native North-East, Andy joined the team at Active at the start of 2012. Andy’s firm belief in building strong, lasting relationships with his clients has ensured that he has a faithful client base built on recommendation and referrals, which has come from operating on principles of trust, productivity and friendship. Andy is well known for dealing with investments and takes an active approach when it comes to business, working with clients from all over the country.